Jamie Ruden, the career program coordinator at Macaulay Honors College, is a former dog hotel marketer and Ricki Lake wannabe. But Jamie found her true calling when she learned that career development can itself be a career path. “Helping students find their next step—that’s what’s valuable and rewarding about this work,” she said. Jamie and Associate Director Gianina Chrisman want you to know 10 things about Macaulay Career Development. 1. The Career Path portal offers not only full-time and part-time jobs but also internships, research programs, and volunteer opportunities. 2. Career development isn’t just for seniors. The sooner you contact Jamie and Gia, the more they can help—even if all you’re ready to do is dream. 3. 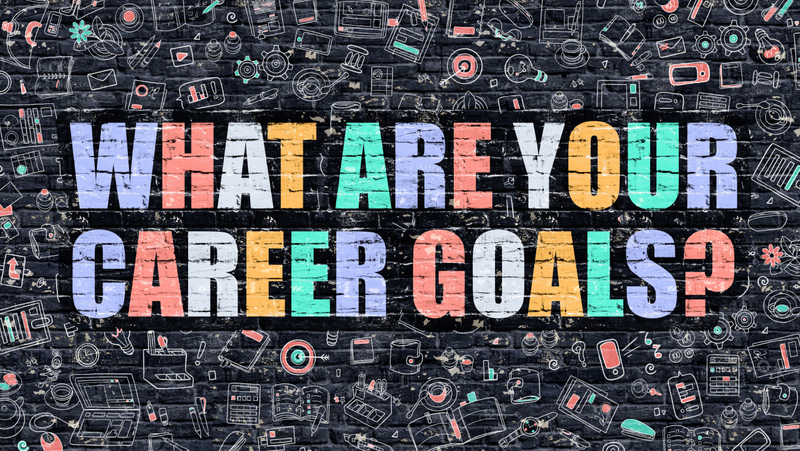 Career Development has helped students land jobs with employers including Goldman Sachs, Revson, BBC, Google, US Department of State, Memorial Sloan Kettering, and many more. 4. At professional lunch series events, people employed in fields as diverse as cyptography, medicine, and publishing talk candidly about what their jobs are like and how they broke in. 5. The professional lunch series is a great place to find a mentor! Another alternative is to ask Jamie or Gia to connect you with Macaulay alumni. 6. 75% of resumes are rejected by applicant tracking systems before a human sees them. Career Development workshops on resumes (and other job search skills) will help you to stand out from the crowd. 7. Jamie and Gia offer customized, holistic support on all aspects of career development. Some students talk with one of them every week! 8. You can meet with employers in three Macaulay career fairs a year: Business & Tech Career & Internship Fair in September, Health Sciences Resource Fair in early December, and the Spring Career & Internship Fair. 9. Information sessions with top graduate schools can help you find where to continue your studies. 10. Career Development events offer free food!